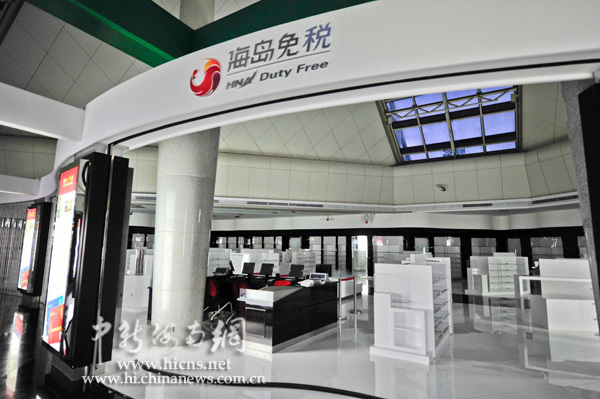 A new Duty Free Store at Haikou Meilan International Airport is going to start operation as the construction work has already been completed, according to local authorities. The store, covering an area of about 2,200 sqm, is divided into A and B area. Unlike the Sanya store which is located in downtown, the newly refurbished store in Haikou will create a fresh and exciting shopping experience in the shop and fulfill the individual needs of passengers of all backgrounds departing from the airport. At present, Hainan Province has gained approval by Chinese central government to set up an independent provincial duty free company to conduct duty-free business. Following the recent passing of new regulations and policies, the new store is soon to open to lure more tourists to the tropical island. Besides, the airport will plan to seek the possibility to support the duty free business as the new store gets off to a roaring start.